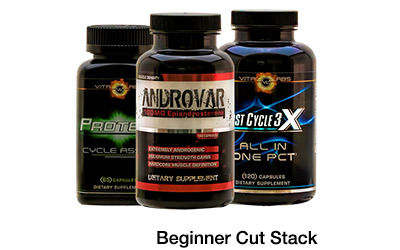 When it comes to running cycles, you’ve got it all figured out. 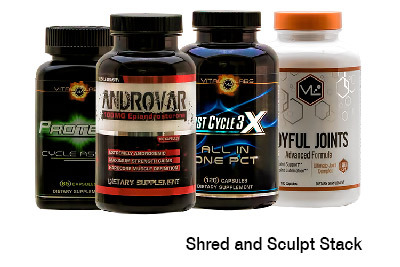 Your stack is on fire, you’ve meal prepped according to your diet, and your workouts are a non-negotiable. But no matter how much you plan, one thing is starting to slip beyond your control: your hairline. Hair loss and thinning is a well-known side effect of DHT, a byproduct of testosterone, which means running cycles makes you more susceptible to losing your luscious locks. Insert Pura d’or Argan Oil, a shampoo specifically designed to block DHT and its effects on hair loss. 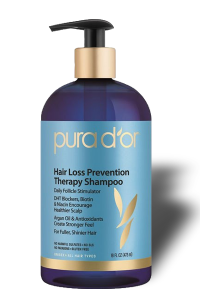 Pura d’or addresses the most important causes of hair loss and thinning, starting with cutting out harsh chemicals, preservatives, and fragrances that lead to chronic hair conditions. With a proven ingredient panel containing tried and true hair loss preventers like saw palmetto, biotin, and argan oil, Pura d-or strengthens hair while adding volume and promoting growth. Finally, their special DHT Blocker Blend along with B vitamins and organic oils (argan, tea tree, and cedarwood, just to name a few) nourishes follicles and treats the source of hair loss to promote a thicker, fuller appearance with continued use. 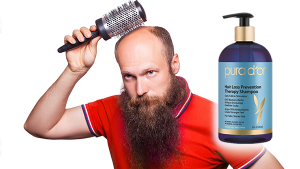 Consistent five star customer testimonials recommend Pura d’or to accompany cycles and head off (no pun intended) hair loss before it becomes an issue. 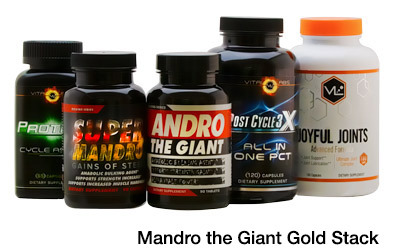 Most report seeing results with daily use after just 2-3 weeks, and definite improvement after 3 months. If you’re starting to notice thinning or receding hair, try Pura d’or Argan Oil Shampoo for yourself, available at Strong Supplement Shop.